Wow! here we are already, the 25th of December, I am stunned that this day has arrived so fast, but that means a New year is just around the corner and new adventures will be happening. 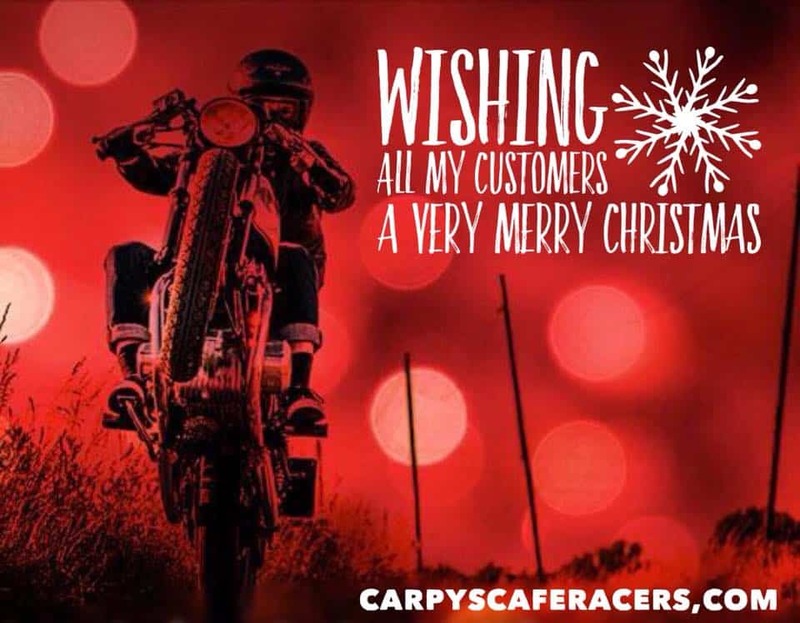 Have a brilliant Festive time and I want to thank you ALL for contacting me about parts or even just inquires of what I make and supply. Enjoy this great day and once again. MERRY CHRISTMAS to Everybody.